Add a charm to the necklace / bracelet of your choice. 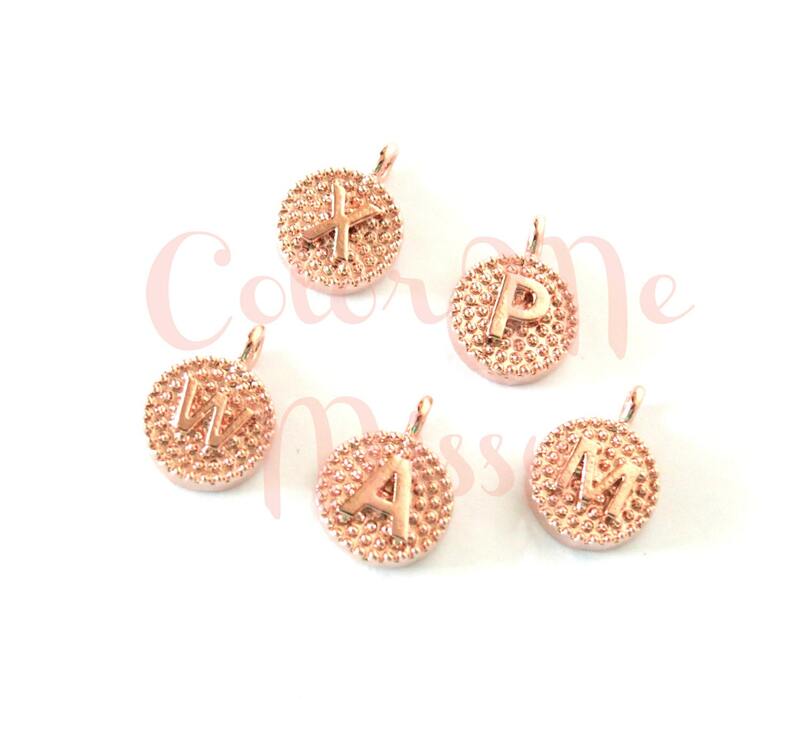 ✦ Size: 8mm, rose gold plated. 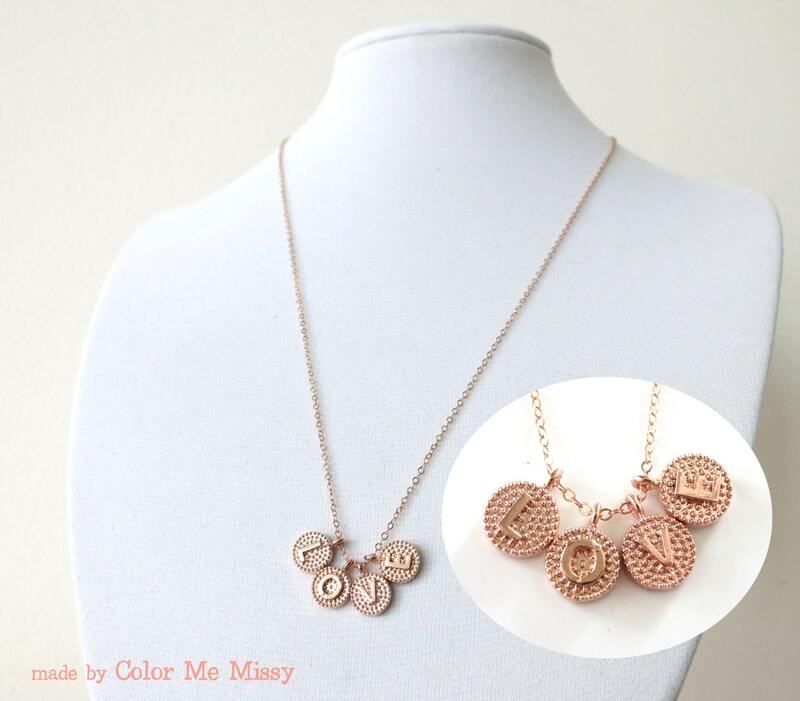 ✦ ONE listing = 1 letter pendant only. 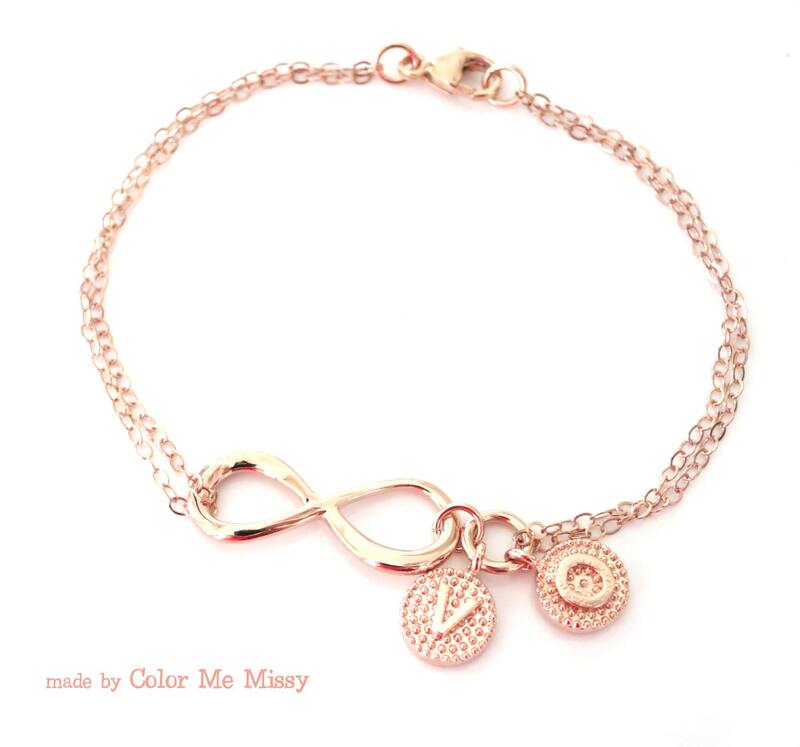 ✦ You can add as many charm as you want by changing the quantity before check out. Let me know what letters you want when you check out in the Note to Seller. 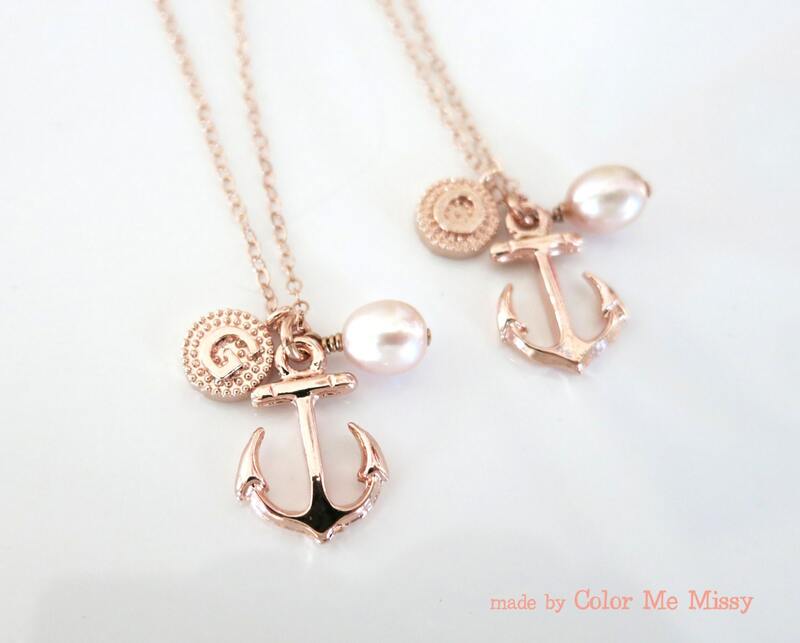 ✦ Will put it on the right of the charm (when you wear the necklace, it will be on the right side of the charm), unless otherwise communicated. - YES = if you are buying this listing to add on to your necklace / bracelet, please select YES. Necklaces and bracelets are separate listings. - NO = if you are buying just this listing and no other listing, please select NO.